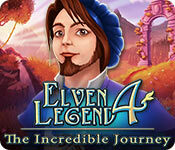 Download Elven Legend 4: The Incredible Journey Game for PC at Windows 7 Games! Queen Aerin meets a strange guest named Tillian that hails from another world. Tillian's homeland is on the verge of disaster unless Aerin can act quickly to avert the cataclysm! 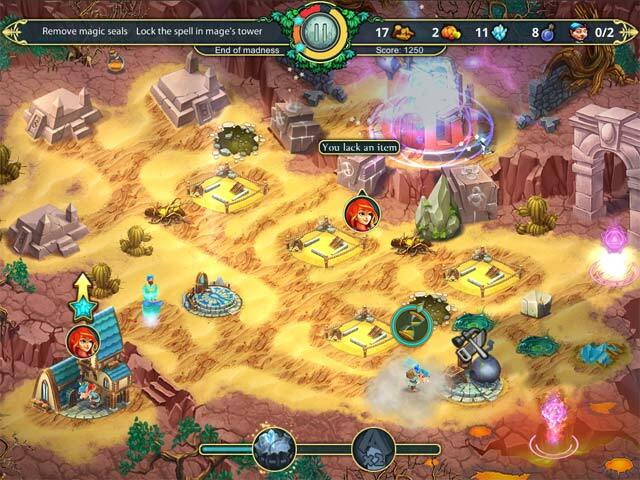 The adventure spans multiple worlds each one more fantastic and magical than the last. 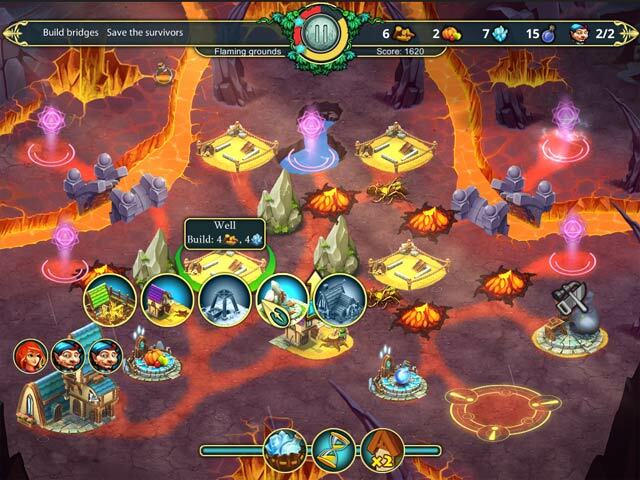 Exciting time management and strategy elements will you keep you entertained for hours. Save Tillian's world!